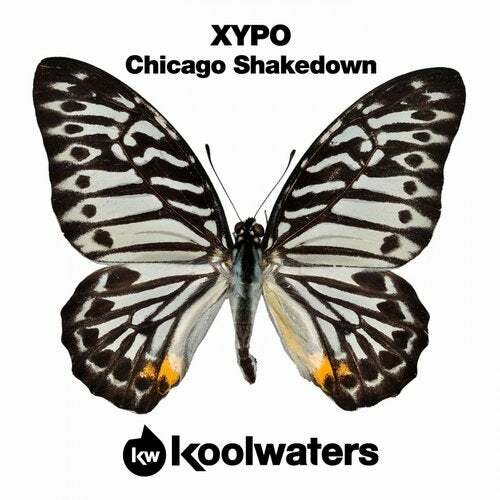 Deeply delicious with a fine groove to boot Chicago Shakedown is a late night bass laden cut loaded with attitude and flare. Rolling percussion and old skool tech stabs unite with a mischievous booming bass line to spawn a dance floor destroyer suitable for working the 3am crowd up into a frenzy! Hollywood Hustlers, Jumpin Jaxx, Raindropz!